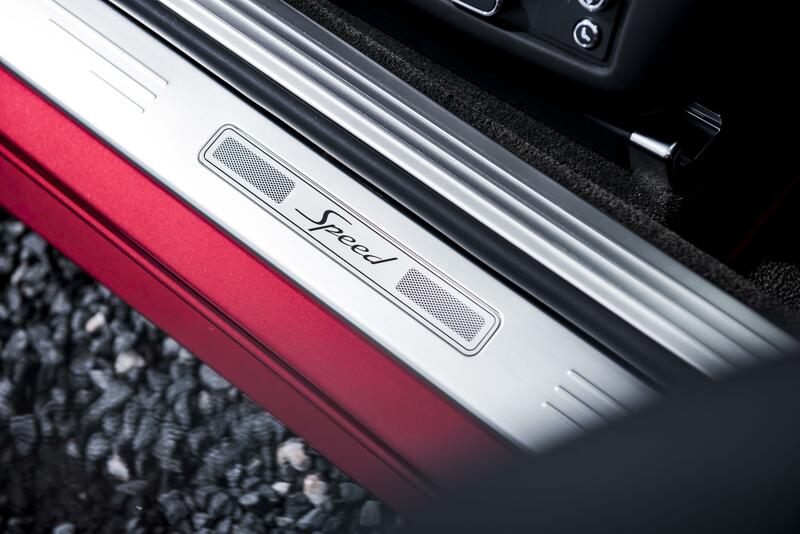 Instead of some opening words on the Flying Spur., you might be interested in some of the option prices that took our test Bentley from a list of £153,300 to an incredible £191,191! Erm, £4,335 for a spare wheel? Surely if you own a Bentley a nice chap from the AA comes and sorts a flat out for free…? 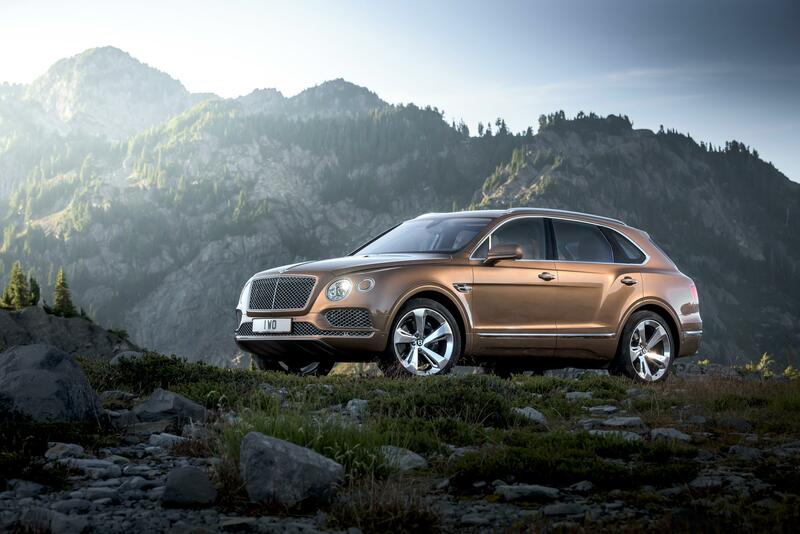 Is there actually a car designer out there who can pen a decent looking SUV? Beautiful cars are few and far between these days. Take BMW. Brilliant vehicles on nearly every level but I’m not sure even the M5 of M6 truly take my breath away. I’m prepared to haggle over the Z4. The latest Audi TT looks dull, the current Porsche 911 isn’t as mouthwatering as the previous 997 and Ford has cunningly borrowed the nose off an Aston Martin in an attempt to make the Mondeo interesting. Fat chance. And so we arrive at the Nissan X-Trail. Yes, it does look like a BMW X3 from some angles and the funky rust colour of our test car is better in the metal than it looks in our photos. But will you really get a buzz seeing it parked on your driveway every morning? Four days in to the Bentley and I’m starting to appreciate a whopping engine and tons of road presence. That’s about 2.3 tons – but enough grunt from that huge engine to scare the pats off passengers. It’s surprisingly agile despite the weight and I guarantee your nerve will go before the Bentley squeaks. Driving a left hand-drive car on British roads can be interesting at times but in a Bentley, it’s sure to keep any driver on his toes. Issues? Well, of course. There is no USB socket! 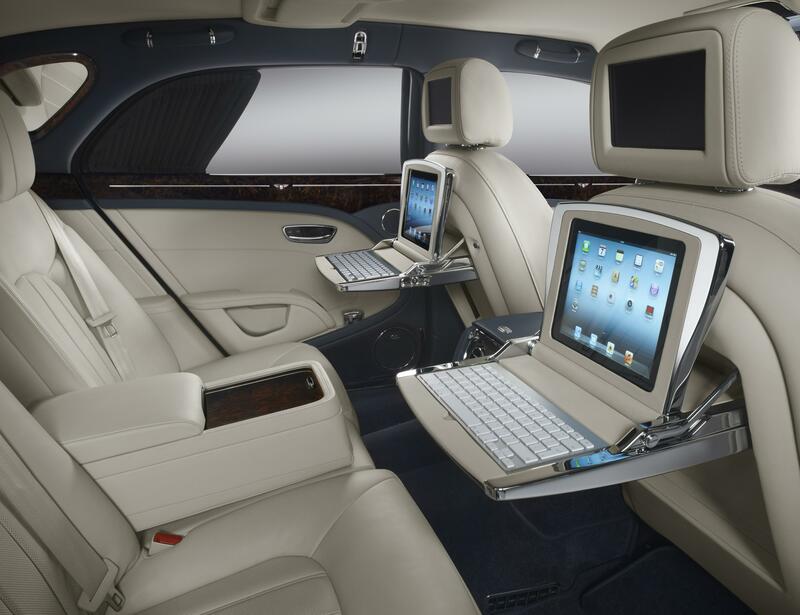 Quite incredible when you consider the rest of the technology on board. Plus the boot and fuel filler buttons on the driver’s door look just the same as the four window buttons. Consequently, you will open the boot at an inappropriate moment without warning. The sat nav works fine but it feels and looks a little dated, while there’s a slight vibration from the dashboard when the car is engaged in ‘sport’ mode and the tailpipes really grumble. If you need to impress somebody at a petrolhead dinner party try this – I drive the fastest Bentley money can buy. 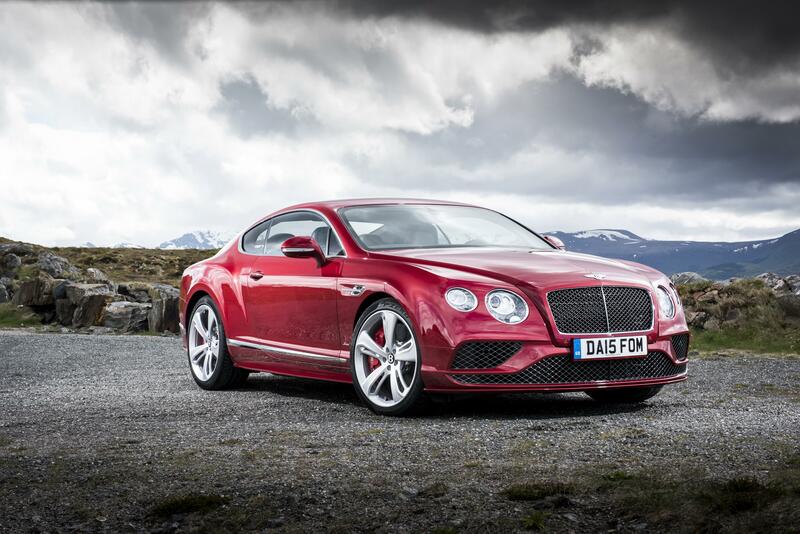 Driving any Bentley would be cool enough but the 12-cylinder GT Speed is the big daddy. There are a brace of twin-turbo V8s that skip along at a fair old lick and then a pair of 626bhp W12s in the regular GT and the Speed. The latter is baiting the neighbours outside my house as I scribble this. Such a hefty lump will power the 2,400kg to 60mhp in 4 seconds. That’s like fitting a supercharger to an aircraft carrier. And I don’t want to bang on about this too much but the GT is seriously big car. Our Candy Red test car is left hand drive for some reason – which makes it feel even bigger as I squeeze down a country lane. Whether you think the Continental has become a little ‘footballer’s wives’ in recent years or got, it is one seriously pretty car. Road rage. What’s that all about? Well, if you want to wind up another car driver then sell the house and buy a Bentley Mulsanne my friend. After three days in the Lake District, I’m mighty relieved to be back in the Deep South. That’s the Cotswolds, if you’re not English. It started with a van driver, who was determined not to let the ‘posh’ car past on a dual carriageway. He managed to drag his overtaking manoeuvre out for three miles then swerved violently sideways towards me as I wound the Mulsanne up to slip by. Later that evening, a spotty oik in a Peugeot 206 decided he wanted to overtake the Bentley on a winding country lane, about the width of, well, a Bentley Mulsanne. What followed was a cat an mouse game of madness. Yes, I should have stopped and let him past but I was moving at a swift pace and there seemed no logic in his actions. Finally, last night a Mini lodged so close on the back bumper I was afraid to brake. 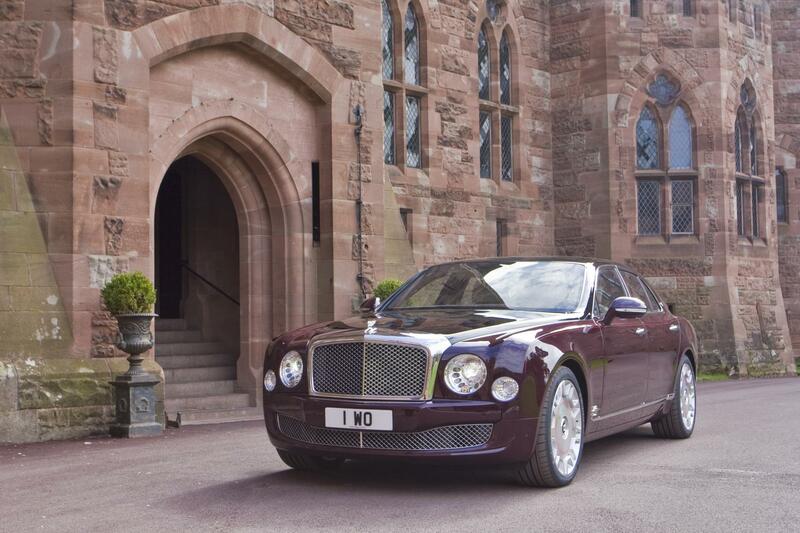 If I had, he/she would have discovered the penalty for tailgating a Mulsanne is probably £30k+. There’s one very unwelcome element to driving any Bentley – the unwanted attention of ‘angry’ drivers. You know the sort – people who pull out in front of you on a dual carriageway and then deliberately slow down as they overtake. It seems to be a weird national sport in the UK, especially among white van drivers who are upset at the fact you just happen to be in an expensive car and therefore, by their screwy reasoning, must be a posh git. It happened yesterday as I drove up to the Lake District (averaging a quite remarkably 23.3mpg!). Not even a flash from those big plate headlights would make the plonker move over. I suppose the joke’s on him ultimately because I couldn’t even afford a set of tyres for the Mulsanne.